What is there to say about Star Wars, one of the most famous Sci-Fi movies ever. George Lucas brought the movie to filmgoers in 1977 and it became a worldwide sensation, Bringing us characters such as Luke Skywalker, R2-D2, and the timeless villain Darth Vader. Put aside what you have learned from the later films. 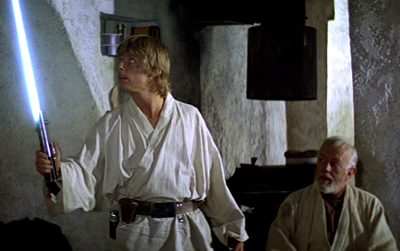 How well do you know Star Wars Episode IV: A New Hope? May the force be with you.